Facebook to Invest $300 Million in Local News Initiatives. 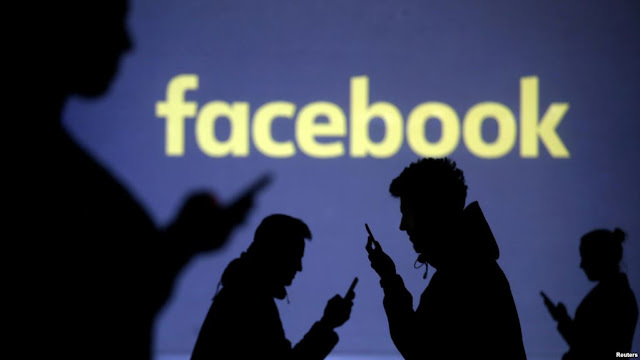 Facebook says it is investing $300 million over the next three years in local news programs, partnerships and other initiatives. The money will go toward reporting grants for local newsrooms, expanding Facebook’s program to help local newsrooms with subscription business models and investing in nonprofits aimed at supporting local news.